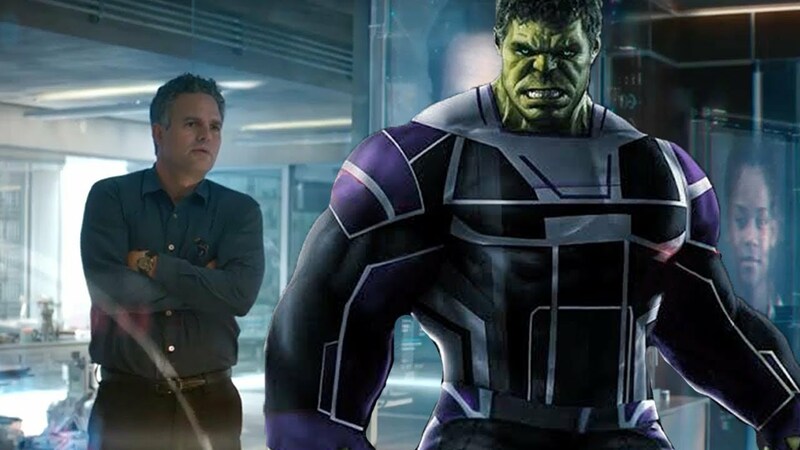 'The Hulk' and 'Bruce' will appear together on the screen in Avengers End Game! Avengers End Game is going to be released in April. There is news about this movie that Hulk and Bruce can be seen together on this screen in this part of the series. Avengers is a popular Hollywood movie series. Its final link will be released in April. According to the theory of a fan group, ‘The Avengers: And Game’, The Hulk and Bruce will be seen differently. If that happens then the fans will see Bruce and Hulk fighting on the same screen to fight the enemies. Directors have done this before in Marvel’s films. In Spider-Man 3, the makers brought together both the good and the bad forms of Spider-Man together on the screen, which the fans festered. Bruce’s angry temperament i.e. Hulk did not come out in the Avengers Infinity War. Even after Bruce tried a lot, he did not come out and consequently the fans miss the action of Hulk in this mega movie. Obviously, in many fences, there was no clarity about watching his superhero in Fight Scenes, but if the news is to be believed, then all complaints will be removed in the second part of the film. Now the question arises that how will the makers do this? It is being told that with the help of a time travel theory, the old Hulk will be brought back so that he can help Bruce. The result will be that both Bruce and Hulk will be present to take a fight with the enemies. However, there is another fact from all these things that there is no glimpse of Hulk in the film’s trailer video. Also, no official declaration has been made about this from the makers. So do Makers want to surprise Hulk’s fans? Or will the makers launch a second trailer of the film, in which many new secrets will be opened? Perhaps the fans have to wait a bit more for this.